Sopan, The Festival of Young Musicians and Dancers, is organized under the umbrella of Delhi Celebrates. This festival showcases the young scholarship holders of Sahitya Kala Parishad, who have completed their scholarship tenure of two years and some other talented youngsters in the field of Classical Dance and Music. Through this festival the young scholarship holders of Sahitya Kala Parishad attempts to take forward traditional Indian art forms. 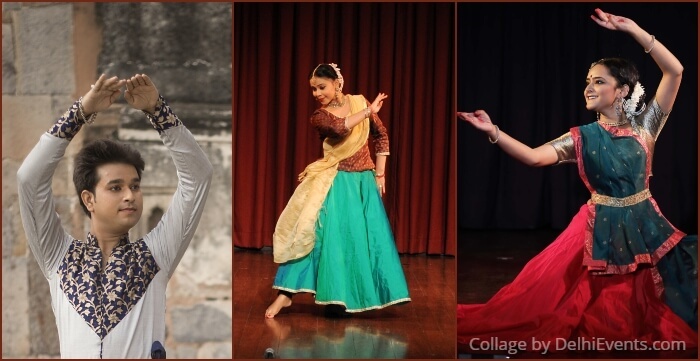 The festival has a brilliant line-up of young talents who will present various art forms like Kathak, Bharatanatyam, Odissi, Kathakali to name a few. Along with this, audiences will enjoy some soothing musical notes of Sarangi, Mridangam, Harmonium, Mohiniyattam among others. These six day long festival is an opportunity for upcoming talents from vocals and instruments to dance forms to set an audience base for themselves.